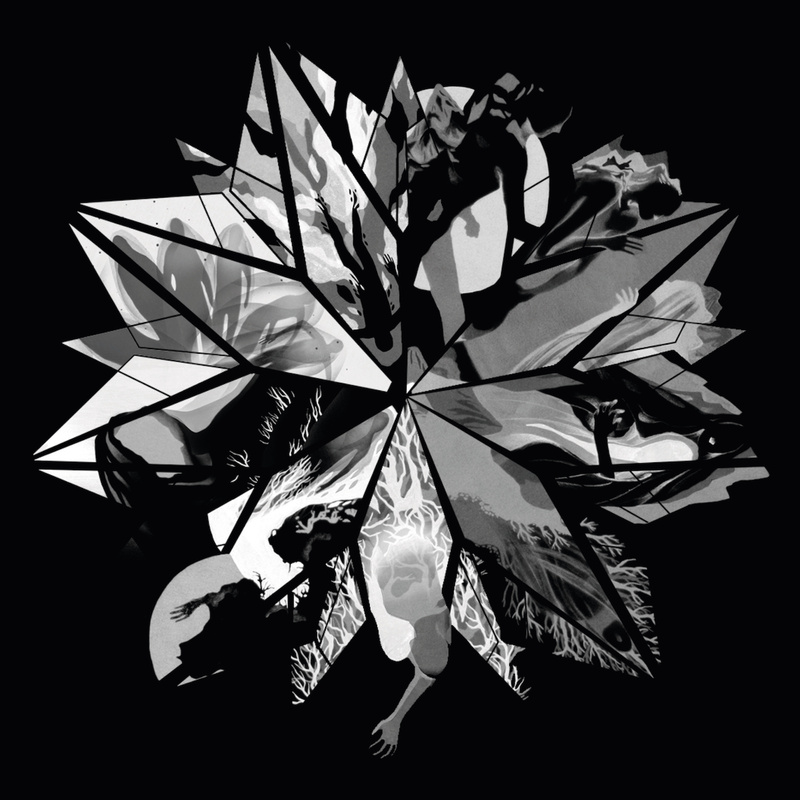 Moving further into the emotional, riff-packed, and dynamic proposal from And The Elephants' first songs, "The Procession" demands your attention from start to finish to capture the full range of its sound and the full extent of the story behind it. 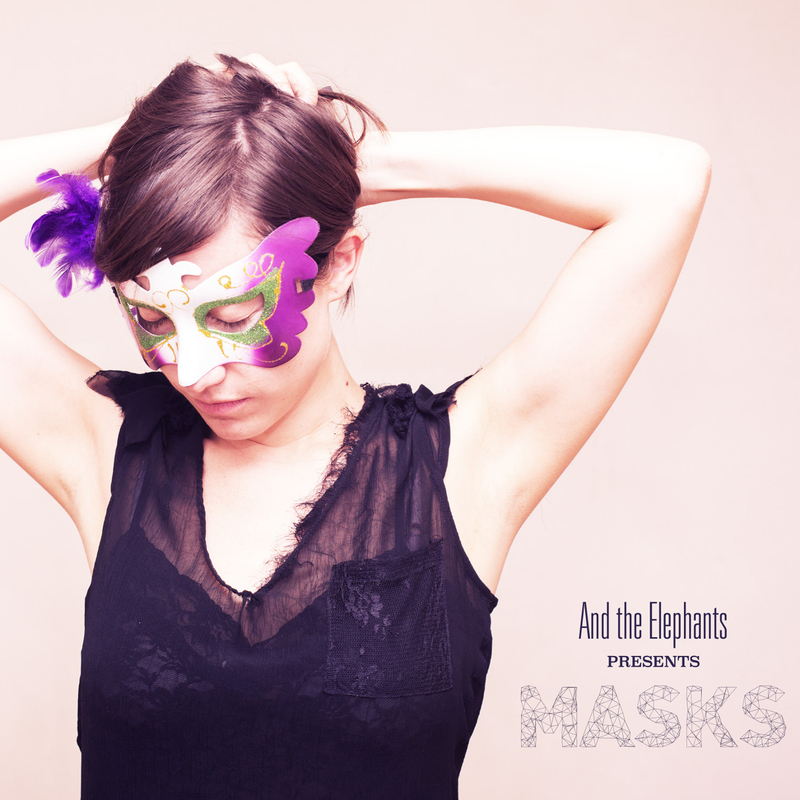 "Masks" is a more intimate and direct register by And The Elephants, reflecting the process of their early years and closing the first cycle of composing by the band. "Castor, Pollux" is an allegory on the duality present throughout And The Elephants' music and in the psyche of the characters that inhabit their compositions.